19.8 acres for sale located near Wolf Creek, Montana with access to fresh spring water. Enjoy 360 degree views from the building site that are right off the cover of your favorite outdoor magazine, you are literally looking right at the continental divide!! 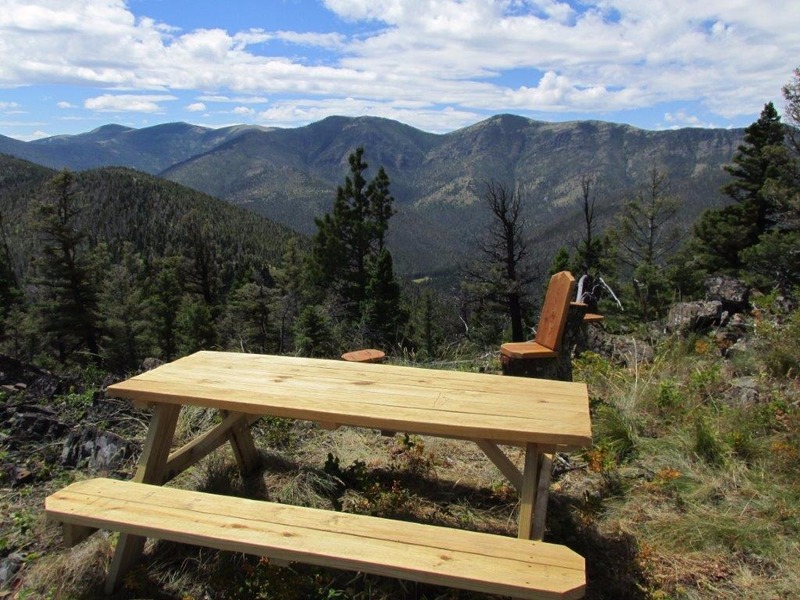 This area is known for great hiking trails, wildlife and fishing, you will be able to watch deer and elk right from this property. The Missouri River is a just a few minute drive away and is known as one of the best Trout Fisheries in the state of Montana; heck, one of the best in the world for that matter. Floating the Missouri while fishing and sight-seeing will take your breath away, it will only take one huge Brown Trout and you’ll be hooked on this area for life. Craig Montana is only 15 miles away where you will find Fly Shops, Restaurants and more fishing stories than you can shake a Fly Rod at. Holter Lake is close by as well if boating and water skiing are more what you’re looking for. The Gates of the Mountains are located on Holter Lake, the only way to get to the Gates is by boat; exploring this area you can find Native American artifacts and cave paints. If you have been dreaming of owning property in the Mountains and long for the call of the wild this is for you!! Call Scott Joyner at 406-223-6039 today for a private showing, property is priced at only $68,000.